The mission and purpose of Calvary Baptist Church Academy is to educate students spiritually, scientifically, historically, and philosophically in the light of God’s truth, and to aid other churches and parents that desire the same. Calvary Baptist School is dedicated to providing a quality education at an affordable price. It is vital that our children receive a first class education with a Christian emphasis. 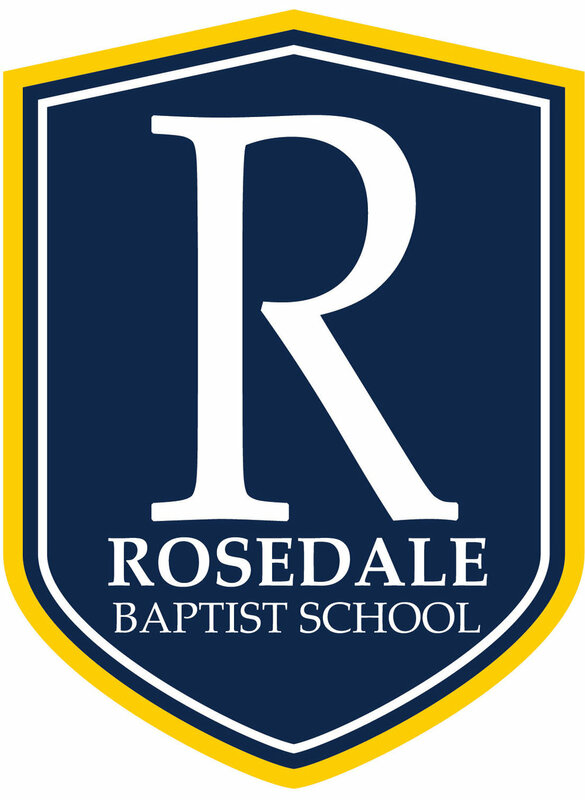 We strive to provide a place where your child can grow spiritually and academically. Chestertown Christian Academy is an educational institution which strives to assist parents and the local church in the task of training young people to reach their fullest potential both academically and spiritually. 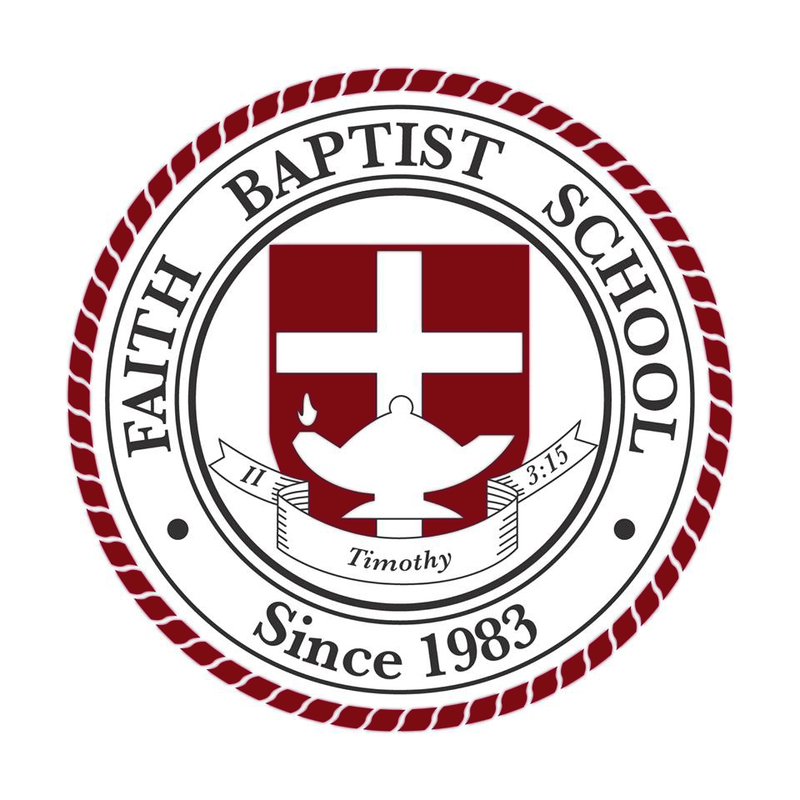 Since 1983, Faith Baptist School in Salisbury, MD has offered a traditional, affordable, Christian education option to families of like faith and practice to Faith Baptist Church. Fellowship Christian School is committed to providing a Christ-centered environment, delivering exemplary education for the positive development of every child, and empowering students to become leaders who live according to a biblical worldview. 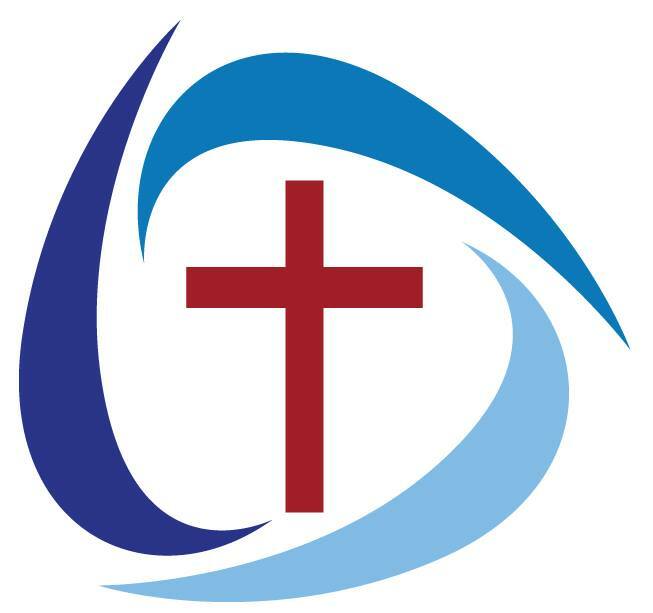 Frederick Christian Academy exists to partner with parents in educating their children in accordance with Biblical principles by providing quality spiritual and educational programs while encouraging students to live Christ-centered lives. Grace Christian School exists to develop excellence in the spiritual, academic, physical, and creative growth of students through a biblical worldview to follow Christ passionately. 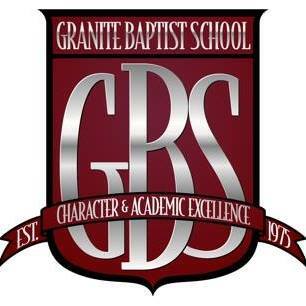 "Where Faith and Learning Connect"
Granite Baptist School was founded in 1975 as a ministry of Granite Baptist Church. Learning at GBS focuses on the acquisition of a worldview drawn from the truth of Scripture and applied to the spiritual, academic, social, and physical growth of its students. 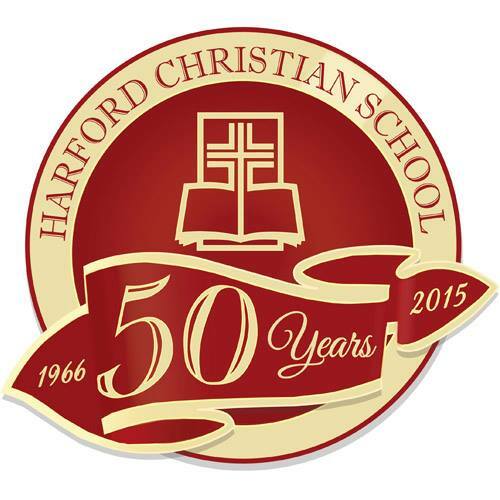 For more than half a century, Harford Christian School, as a ministry of Reformation Bible Church, exists for the purpose of assisting parents in their responsibility of biblically training the child “in the way he should go.” High quality academics, fine arts, and athletic programs serve as a means to an end in preparing young people to serve Christ and His kingdom. HCS students are encouraged and expected to be disciplined and Christ-honoring in word and deed. 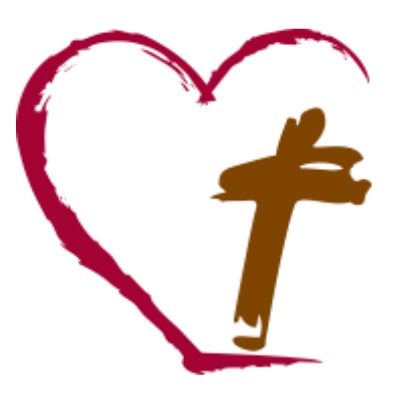 LSCA is a ministry of the Bible Church of Lake Shore that exists to glorify God by partnering with parents in the training of their children by providing a Christ centered, Biblical-based education that will equip them to know and serve the Lord Jesus Christ.